The Evansville Police Department will begin its Click It or Ticket enforcement campaign. 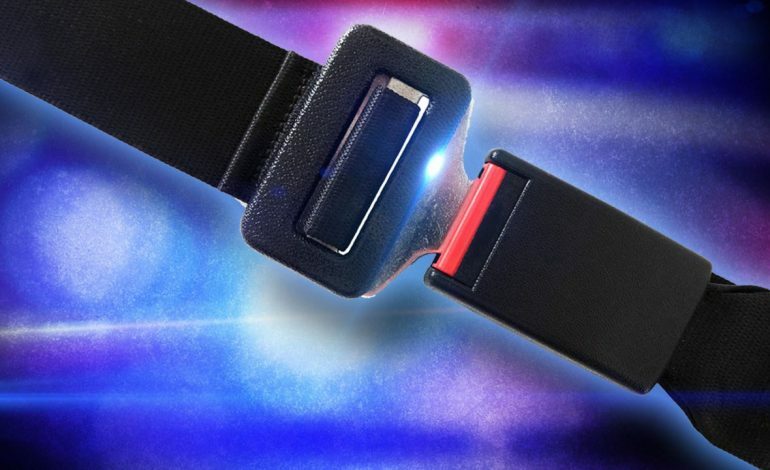 EPD is partnering with local law enforcement to enforce seat-belt laws for Click It or Ticket. 2018 marked the 30 year anniversary since Indiana started its seat belt law. In 2018, more than 240 law-enforcement agencies performed 8,728 hours of traffic patrols and issued more than 30,000 citations or warnings. Click It or Ticket will continue through the start of the summer travel season including the Memorial Day holiday.